Sometimes casinos don’t meet players’ requirement just because they allow too short time for bonus wagering. If that’s what you are concerned about, you might find that 90 days is a much better option than 30 days, which are typically offered. It’s Vegas Mobile Casino that is so patient and generous. They credit up to £1,000 to their new members as a Welcome deal. Despite its name, this casino can be accessed on both portable and desktop devices. There are 600+ games. Some of them are available only on PCs while some are optimized for smartphones and tablets as well. The site is simple and doesn’t have impressive design. It belongs to the ProgressPlay family of gaming brands. Vegas Mobile is a legitimate operator with UKGC and MGA licenses. It offers great choice of payment options which would suit players from all corners of the world. Overall rating of this destination isn’t high. That’s because their quality standards aren’t as high as those of premium providers. The only language available on the site is English. Players won’t be able to contact support through live chat or even email as Vegas Mobile offers just their contact form. The casino meets its new members by giving the opportunity to unlock up to £1,000. This amount will be rewarded for first three purchases of casino chips. As first time depositors, customers are eligible for 100% match bonus which is capped at £200. In addition, there will be a number of free spins. Next deposit can earn them just a quarter on top of what they upload. This time the amount is capped at £300. If you want more bonus credits, deposit for a third time. There will be a 50% match bonus, subject to a £500 cap. As we’ve already mentioned, Vegas Mobile players won’t have to worry about time when wagering the welcome bonus package. They are allowed 90 days for turnover of 50 bonus volumes. However, there’s one rule which isn’t really beneficial for players. Bonus credits are not withdrawable. Only winnings can be cleared and cashed out. You can choose when to upload money to your casino account based on promos offered. On Mondays, for instance, there are Monday Madness and Twice Wicked promotions. Vegas Mobile doesn’t tell what kind of bonuses players will get, but ensures they will vary depending on players’ preferences. These aren’t promotions available to anyone. If you are eligible, the casino will send you an email inviting to take part. 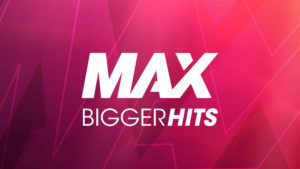 Both offerings are subject to 50x wagering and 7 days time restriction. Wednesday is another day to receive personalized bonuses. Again, the operator doesn’t specify what kind of rewards will be unlocked. If you want cash spins, make a deposit on Sundays during certain hours. That can earn you 5 spins on one of the slots. Every week there’s a new slot. 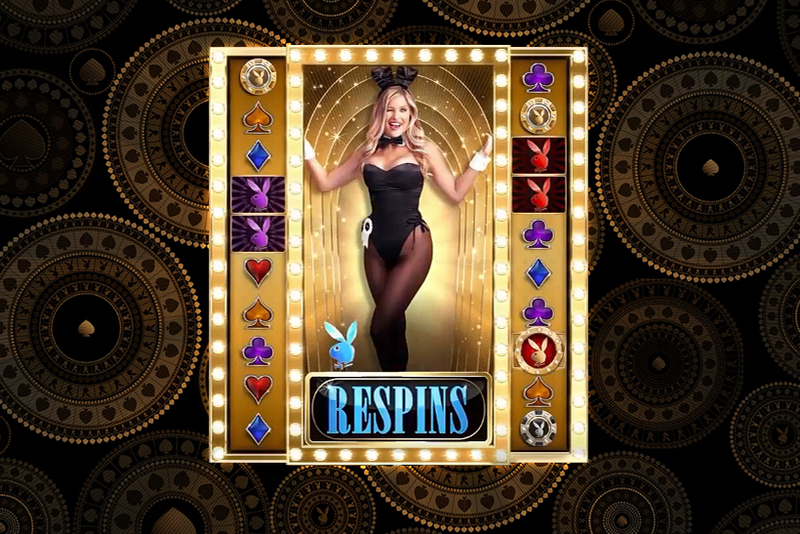 If 5 spins don’t seem enough for you, deposit up to ten times and earn up to 50 of slot rounds. Minimum deposit is £10. Wagering requirements are the same. Any moment you can have a boost to your bankroll thanks to Weekly Surprise. 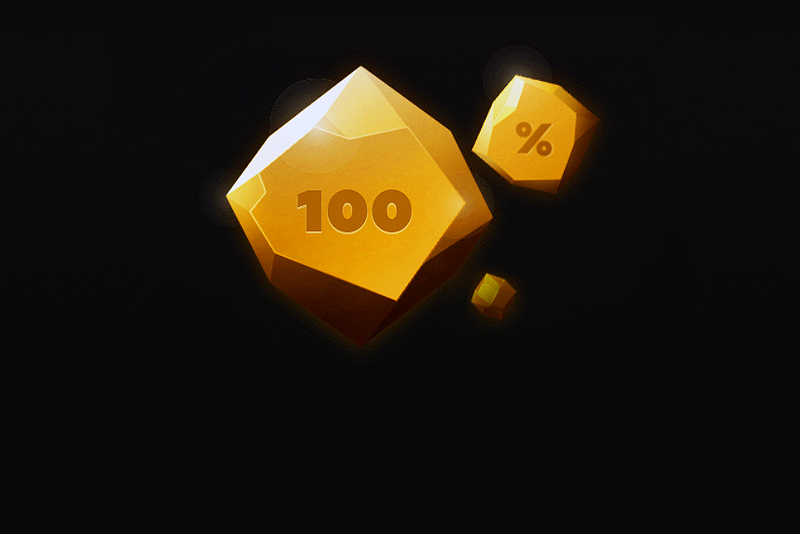 Active players are more likely to be chosen for this promotion. So, deposit and wager to increase your chances of earning extra chips. Weekends are also good to play live dealer games because Vegas Mobile offers 30% cashback on net loss. Or just enjoy regular roulette tables on these days. In this case, 25% cashback will be credited. This gaming site offers a solid slots choice. 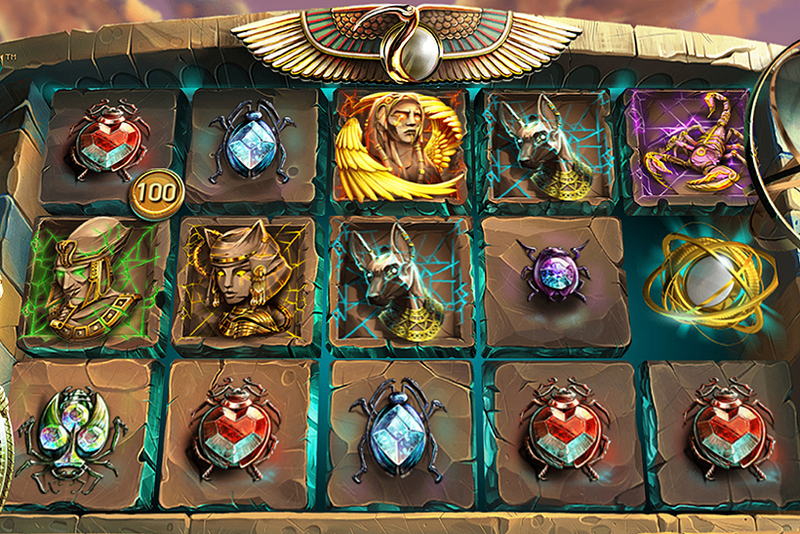 There are hundreds of video slots and ten of them give a chance of hitting a growing prize pool. These aren’t gigantic jackpots, but you can have pretty decent wins. Cards, roulettes, live dealer tables and the rest of the casino games are accessible on the site. ProgressPlay is the company that operates Vegas Mobile. It is licensed in two jurisdictions – UK and Malta and delivers software produced by reliable studios. These studios have their games tested and certified by independent laboratories. Therefore, you can be sure game outcomes are fair.